Los Angeles, CA (November 8, 2006) - The Association of Sites Advocating Child Protection (ASACP) is pleased to announce that CapitalBucks has again joined the ranks of its Corporate Sponsors. CapitalBucks is an affiliate program known for providing cutting-edge revenue generation programs, and guiding adult webmasters and companies to success with innovative marketing and consulting strategies. The company was among ASACP's earliest sponsors in 2003. "The contributions of those first sponsors were vital," said ASACP's Executive Director Joan Irvine. "Companies like CapitalBucks, who stepped up when ASACP's first major expansion was just beginning, provided the momentum we needed. That's what allowed us to eventually progress to our current position, where we have more than 60 sponsors, hundreds of member companies, and thousands of member websites." CapitalBucks CEO Alan Weeks expressed enthusiasm about bringing CapitalBucks back into the ASACP fold: "We pride ourselves on integrity and ethics while conducting our business, and we utilize this same attitude beyond just our work in the adult industry. 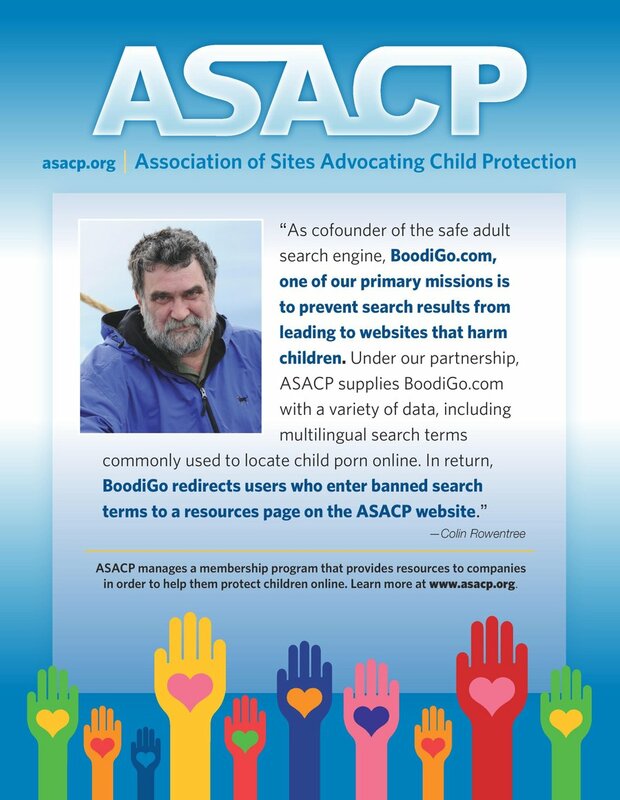 We share the same principles with ASACP, and are proud to support them as they represent this industry - and most importantly, protect our children worldwide."